Jellison CPA Co. | Payroll | Accounting/Tax Services - Hartland Area Chamber of Commerce, MI ? We have been providing Tax, Payroll, Bookkeeping and Accounting services to businesses & individuals for more than 13 years. Our clients love our friendly, small-town service philosophy. 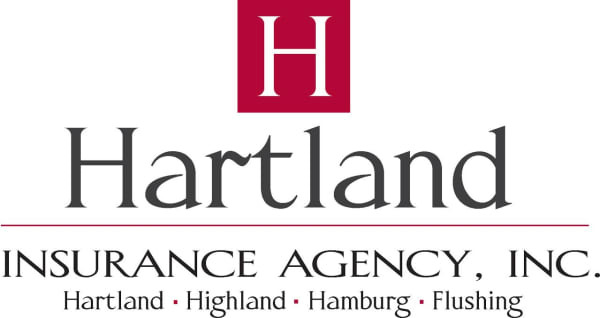 We are located in the village of Hartland.